2 oz. 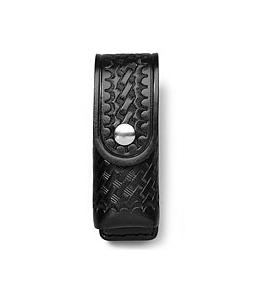 MK3 Snap Closure Mace Holder, Basketweave Leather | 700744, PERFECT FIT WALLETS, 2 oz. 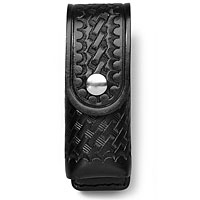 MK3 Snap Closure Mace Holder, Basketweave Leather | McDonald Uniforms, Inc.
Will fit most 2 ounce canisters and MK-3 OC spray. This chemical holder works for conventional duty and larger canisters for most popular agents in Mark 3 canister sizes. This chemical spray holder is made with top grain cowhide of the appropriate weight for this application.